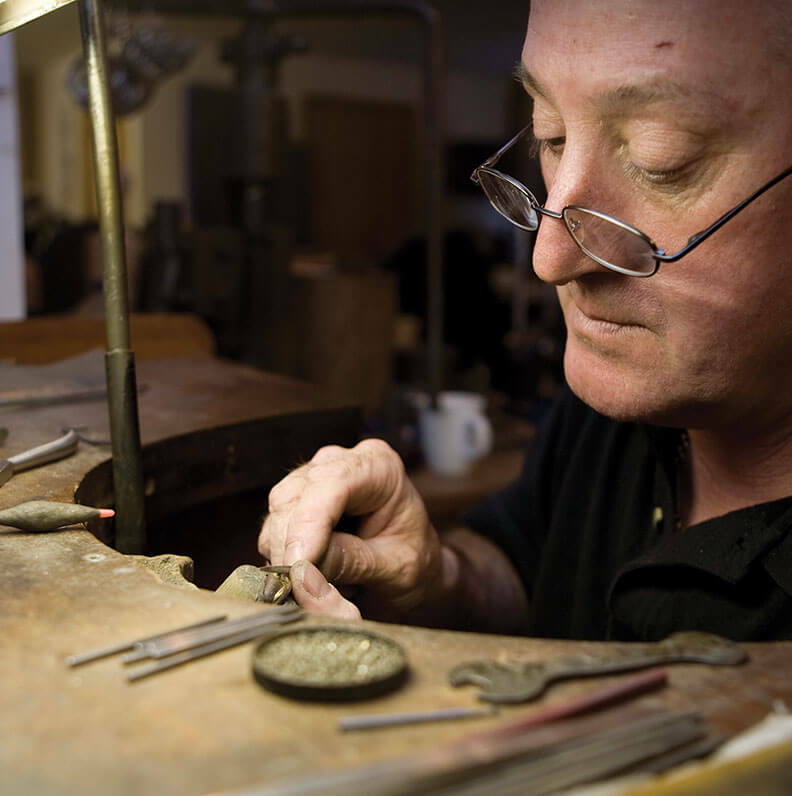 We are very happy to take on repairs or to offer expert advice on the condition of your jewellery. 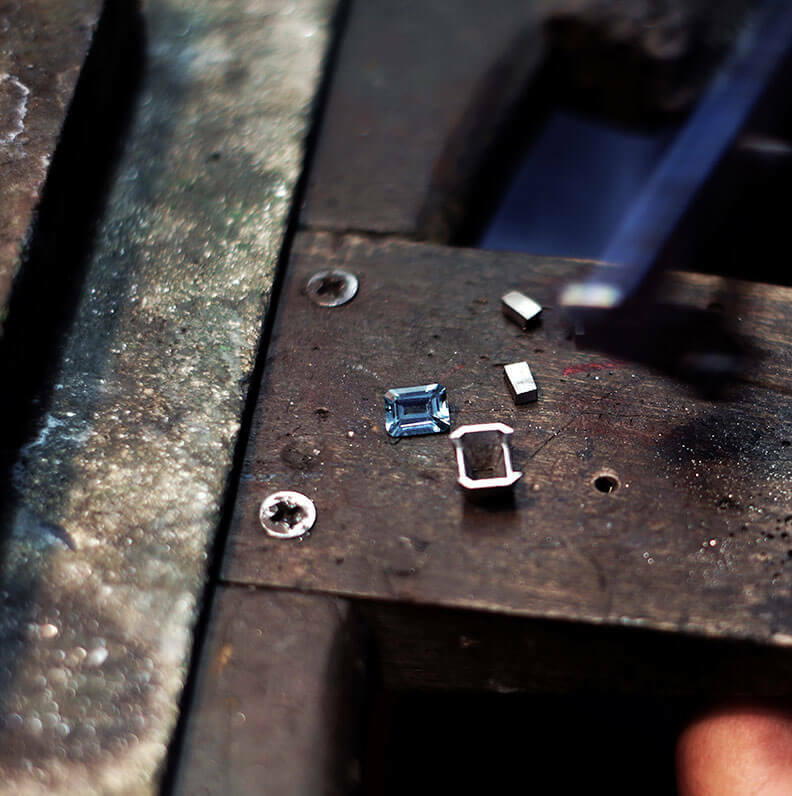 Rings and jewellery need regular maintenance - settings can need tightening and claws can wear down over time. 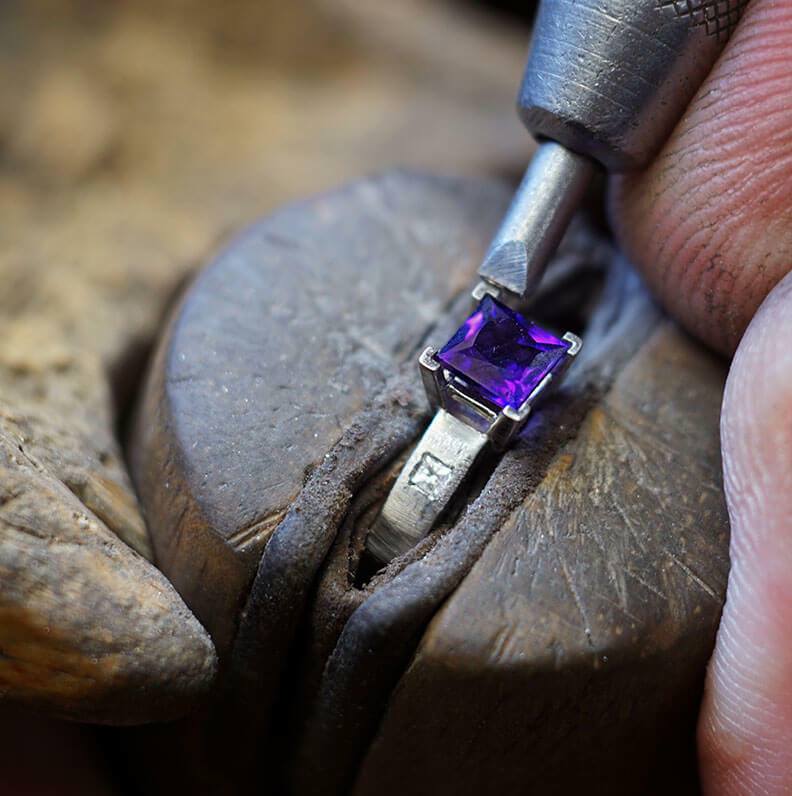 Our expert craftsmen can give you an assessment and an indication of work that might be need and will give can give the care and attention to your piece of jewellery deserves. 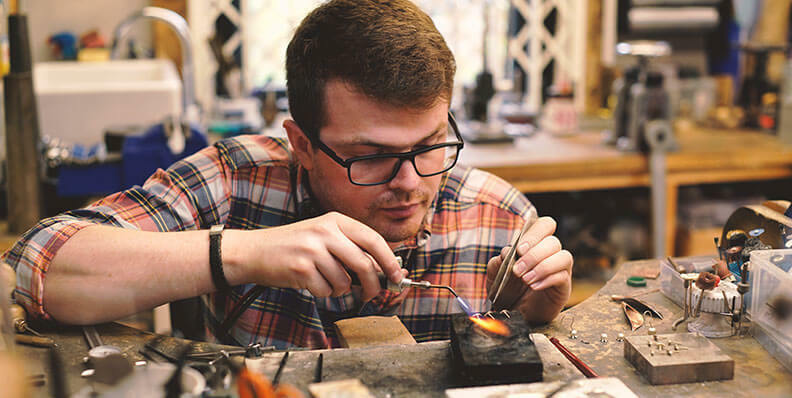 Just pop into any of our studios or if you aren't based locally we can arrange a no-obligation online consultation with one of our designers to discuss your requirements.